Health Benefits Of Banana And Reasons To Add Them To Your Daily Diet. You may never think that a banana a day can have so many health benefits. Bananas are one of the most widely consumed fruits in the world for good reason. You will never look at humble banana same way as you do now after knowing the health benefits of banana. The banana is full of nutrition, filled with healthy carbohydrate and potassium. Today, bananas are grown in at least more than 107 countries. Just Be Witty brings you various health benefits of banana. My favorite one is to overcome depression. You must have seen athletes and sportsmen having bananas before the game or even sometimes during their game. 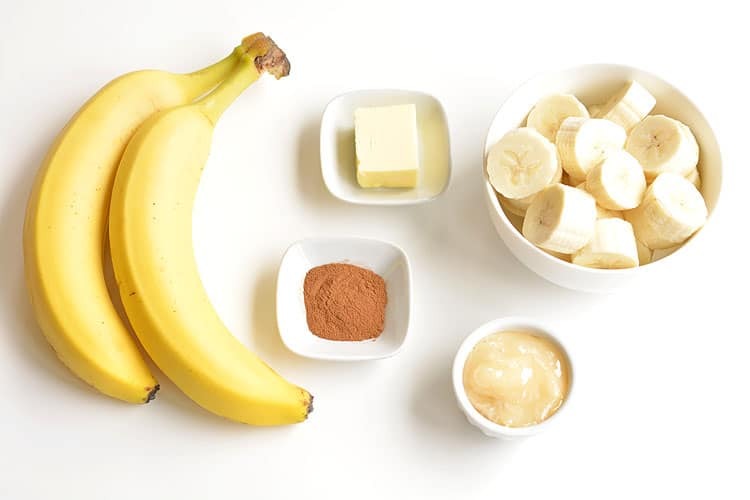 Banana works as an instant energy booster, packed with energy-giving carbohydrate. It is known to be very good for the stomach and gives you instant strength and energy to kick-start your day. 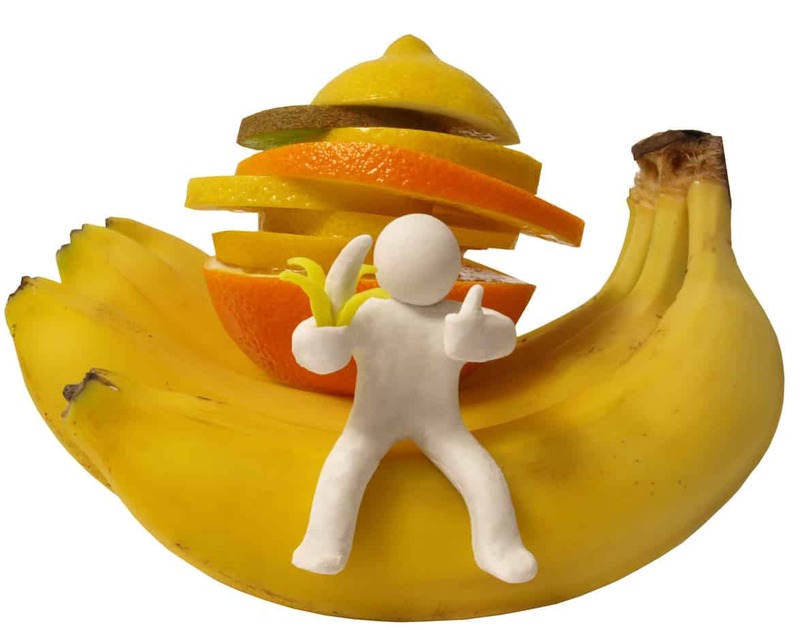 Vitamin B-6 – One banana supplies 33 % of your daily B-6 intake requirement. This vitamin helps in producing hemoglobin and body uses this vitamin to grow new cells. Vitamin C – Vitamin C helps to boost your immune system and banana contain a good amount of vitamin C. One banana supplies 11 % of your daily vitamin-c intake requirement. Had a great party last night? Did you overdo the booze? Worry not for the hangover just keep banana around for the morning. Bananas are enriched with amino acid which is converted into serotonin by our body. 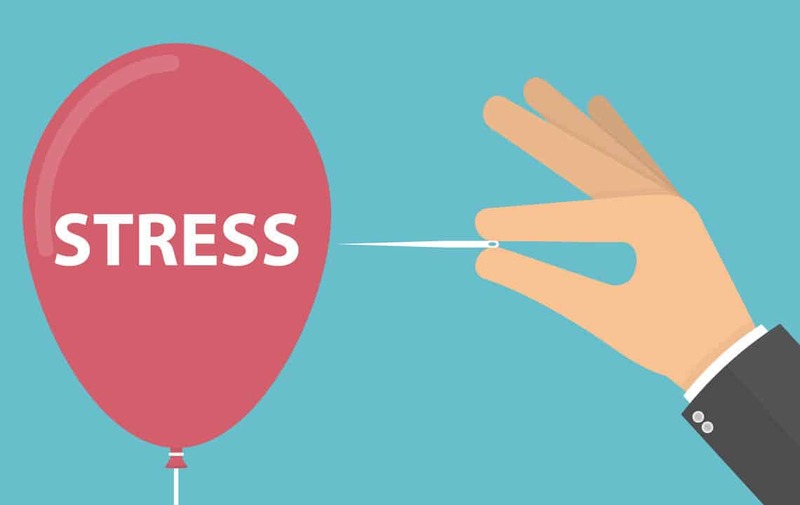 Serotonin has many benefits, among many, it helps to lighten our mood, reduce stress level and enhance happiness levels and general outlook towards approaching things. It also helps in regulating our sleep. As you may know bananas are easy to digest, plus it provides our body the fiber. A banana contains about 3 grams of fiber. Fiber helps to travel food smoothly through the digestive tract. Did you know all these health benefits of banana? Do you know any more? 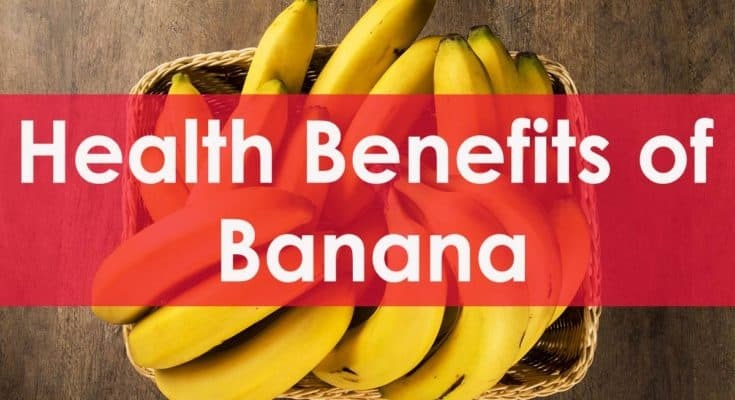 Don’t hesitate to share more health benefits of banana in the comment section. Do you like eating Bananas? I personally was never too much fan of banana in my early childhood. how do you like to eat bananas? Tell us in the comment section I am very much keen to read various ways to enjoy this beneficial fruit.